Han provided us with a very well organised tour. He enabled us to experience the different areas of Yangon. 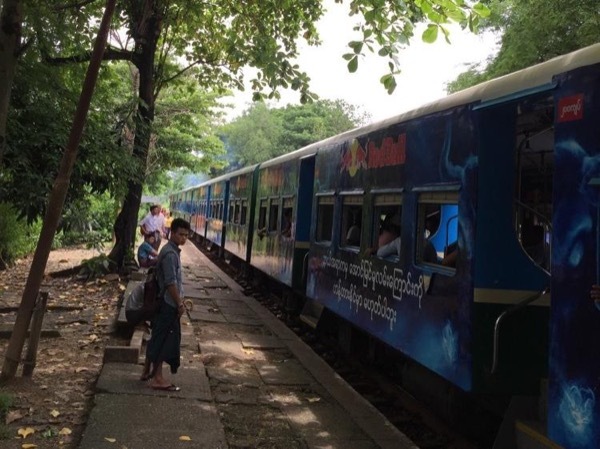 Riding the railway, markets as well as local sightseeing. Then later the ferry to Dala and the water carriers, is something we will always remember. The travel to Golden Rock just amazing and again very well organised. We also appreciated the thoughtfulness, and kindness. We would recommend Han unreservedly.